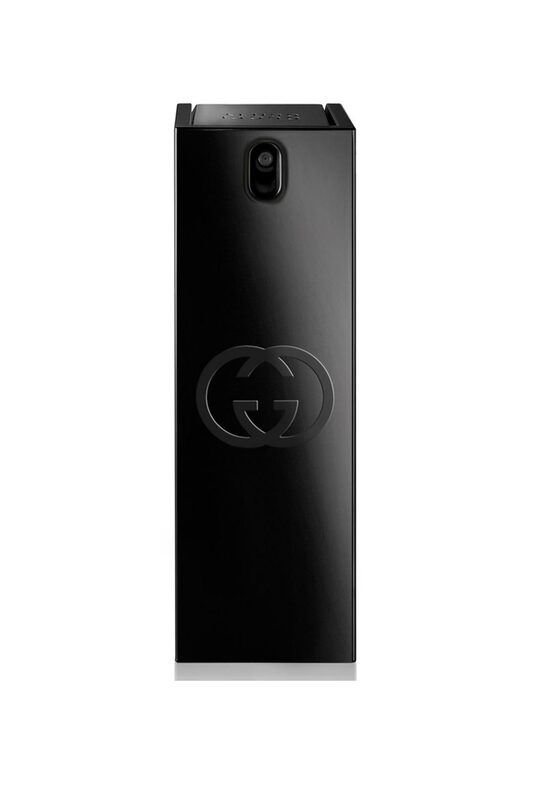 This great size spray is perfect for taking with you wherever you go, Guilty from Gucci. A powerful aroma of Italian mandarin and citrus with pink pepper and green leaves, heart notes of orange blossom, neroli and base notes of cedar wood, patchouli and dry amber. A long lasting contemporary fragrance.